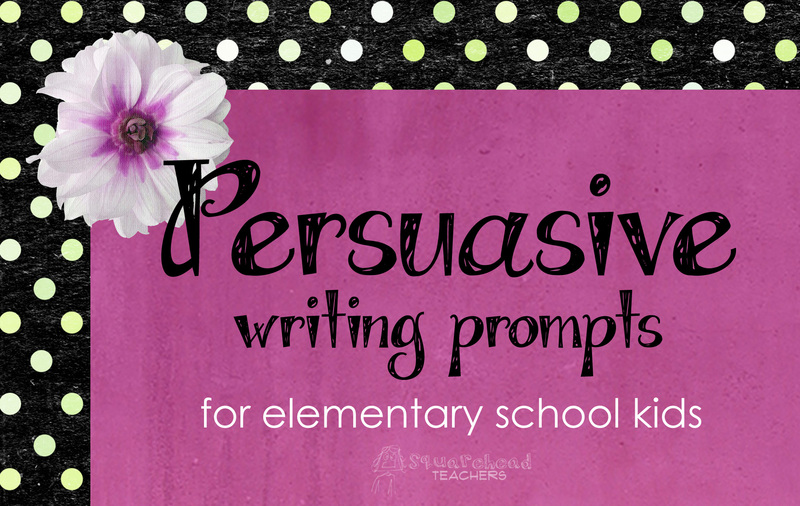 Persuasive writing makes the child use logic and reason and prove his point of view. It persuades the reader to adapt the writers notion. The persuasion is based on facts, logical reasons and examples. How will you convince your teacher to give you more recess time? Convince your parents to take you to the carnival in your town. How will you convince your parents to let you watch cartoons before bed? How will you pursue your older sibling to take you along to the movies? How will you convince your parents to adopt a pet? How would you pursue your parents to take you to Disneyland for summer vacation holidays? Why should there be no dress codes at school? Where and why should you go for a field trip? Write a letter to your school principal asking him to lift the ban of chewing gums in schools. How will you convince your parents to raise your weekly allowance? Suppose the principal asks you to invite a celebrity speaker to speak on the school’s annual day function. Tell us who would you like to invite and how would you pursue him/her to speak at your school function? This entry was posted in Writing, Writing Prompts and tagged Children, Education, Elementary School, Homeschool, Kids, Teacher Resources, Teachers, Teaching, Writing, writing prompts by Squarehead Teachers. Bookmark the permalink.